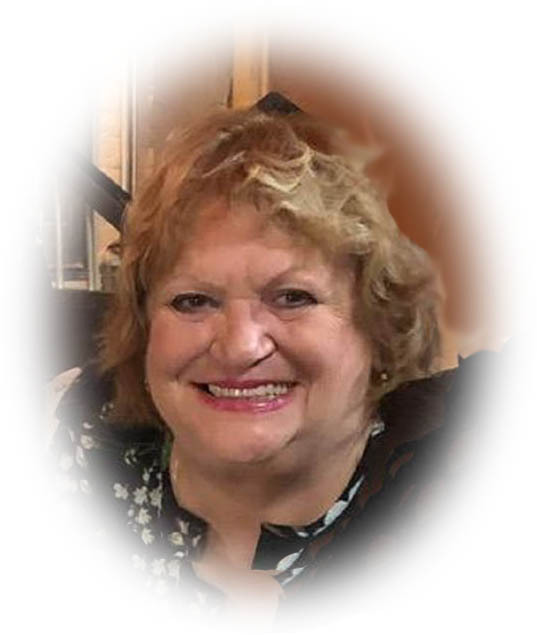 Obituary for Theresa M. Lombardo | Sheetz Funeral Home, Inc.
Theresa Marie Lombardo, 70, of Mount Joy, passed away on Wednesday, April 10, 2019 at Moravian Manor. Born in Chester, PA, she was the daughter of the late Louis L. and Johanna (Trapane) Toth. Theresa was the wife of Anthony J. Lombardo Sr. with whom she celebrated 48 years of marriage this past November 14th. Theresa graduated from Donegal High School class of 1966. She held the lead role in her senior play as “Molly Morgan”, was a member of various activities in school, was featured on the Channel 8 Dance Party, and was a waitress at the Super 15 in Rheems. Terri was captain of the Color guard and was chosen in 1966 as Miss Donegal in the PA State Laurel Festival. She was a member of the Elizabethtown Jaycettees. She retired from Three Mile Island working as an Office administrator in their HR Department. She was a board member of the Lancaster Italian Cultural Society and participated in the bocce league. She was a member of Mary Mother of the Church Parish in Mount Joy. Terri enjoyed cooking, swimming, and hosting friends and family for game nights. She loved dancing and shopping. Surviving in addition to her husband, Anthony, are two children, Christine Lombardo-Zaun, wife of Jason of Allentown and Anthony J. Lombardo Jr. of Lancaster; a step-daughter, Lisa Lombardo of Lancaster; five grandchildren, Luke, Connor, Bennett, Madison and Kathryn; two sisters, Barbara Rohrer of Maytown and Linda Nichols, wife of Tom of Glen Mills, PA; and two brothers, Larry Toth of Hampton, VA and Allen Toth, husband of Mary Kay of Elizabethtown. A Mass of Christian Burial will be held at Mary Mother of the Church Parish, 625 Union School Road, Mount Joy on Wednesday, April 17, 2019 at 11 AM. Family and friends will be received at the Sheetz Funeral Home, Inc., 16 East Main Street, Mount Joy on Tuesday, April 16, 2019 from 6 PM to 8 PM and again on Wednesday at the church before the service from 10 AM to 11 AM. Final Commendation and Farewell will follow Mass at Indiantown Gap National Cemetery.